​Many Manchester United stars could push to leave the club this summer as they face pay cuts of up to 25% if they fail to qualify for next season's Champions League. News of the pay cuts comes from ​The Sun, who state that several key players could opt to leave the club in search of a side who could guarantee them their higher salary. The club opted to insert these pay-cut clauses in players' contracts to help protect them from the inevitable drop in revenue that comes from missing out on the ​Champions League, with several players said to be earning huge amounts that are difficult to afford on Europa League earnings. 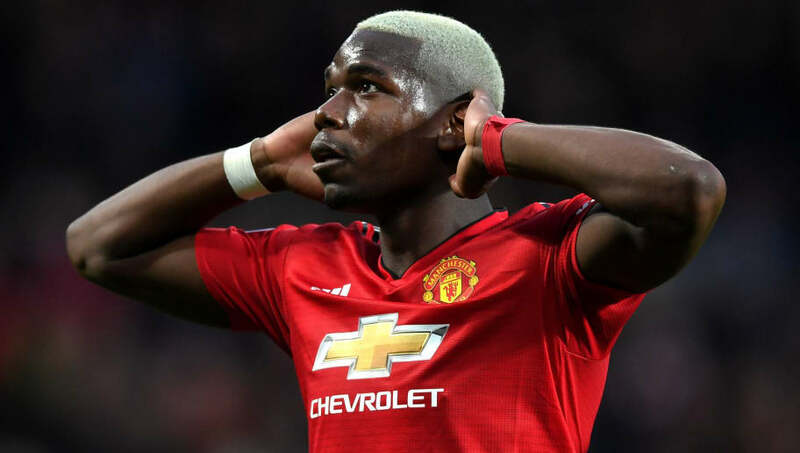 ​Pogba will see his £300,000-a-week dramatically reduced, and ​Real could use that as inspiration to move for the Frenchman. If ​United fail to secure Champions League football, Los Blancos are ready to try and lure Pogba away from Old Trafford, and the promise of a higher salary may be too good to turn down. Real have not missed out on Champions League football since the 1996/97 season, and they want to use this allure of almost-guaranteed European football to show Pogba that the grass is greener on the other side. Zinedine Zidane is ready to launch ​'Operation Pogba' to bring the 26-year-old to the club, but they are aware that he could cost them over €120m, which could force them to look elsewhere for midfield reinforcements. United have no desire to part ways with Pogba, who remains under contract until the summer of 2021. They are determined to do whatever it takes to keep the £89m-man, but could face a tough struggle if Real make their move and the pay-cut is implemented.